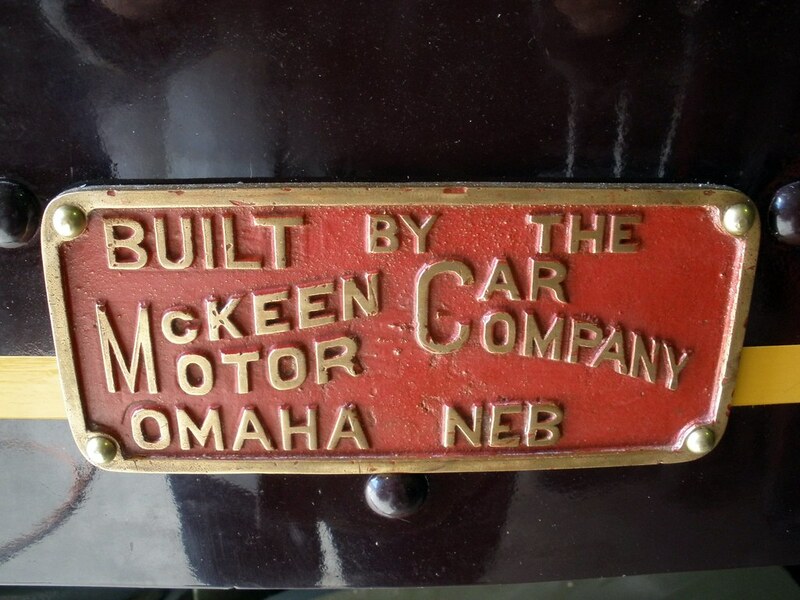 Restoration work on the McKeen Motor Car is coming along very nicely. 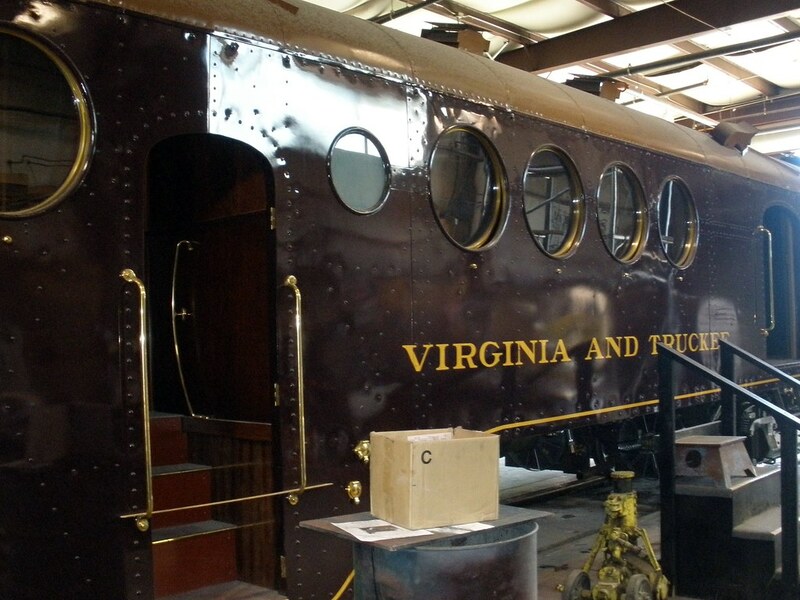 This old rail car is at the Nevada State Railroad Museum, where they’ve been working on rebuilding it for the last 13 years. It’s almost all done now, and probably will be ready to be put on display for the public next spring. But last week they brought it out into the sunlight for a little bit, and it’s looking as great as it did in February when I got pictures of it. BBkld on Flickr has some photos that were taken by Susan Searcy of the Nevada State Library and Archives. You can go there to see the whole set.